The Principles of Effective Interpersonal Communication have emerged from the practice of mediation, and in particular, Community Mediation, which focuses on the nature and quality of relationships and how to resolve day to day issues of importance to those living or working in community with each other. These Principles have relevance to the practice of effective communication in areas such as healthcare and nursing, businesses and their workplaces, team-management, within marriages, family relationships, neighbour and community relationships and many others. By identifying common ways in which we interact that prove to be more effective than others we can create some general principles of effective communication, and this page and the links to the Principles listed below will help you to become aware of them. 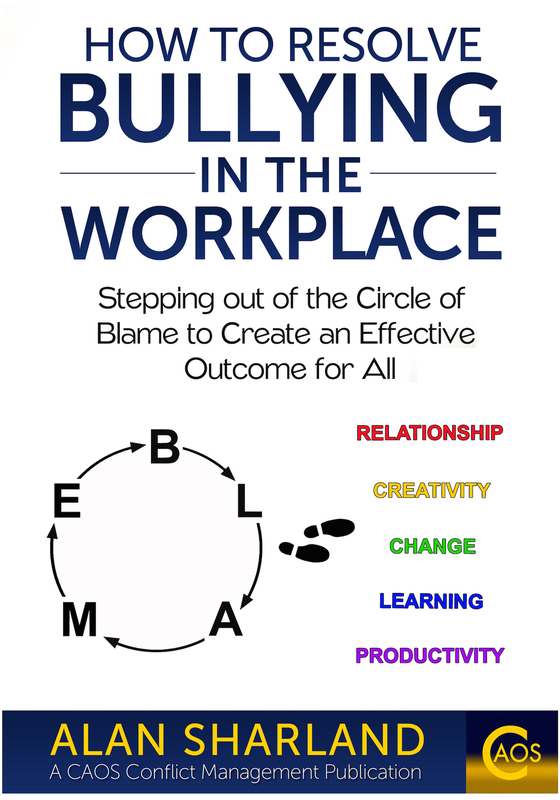 Click Here for an e-book that explains the Principles in more detail and provides activities to support you in becoming more aware of them and and more able to put them to use for your own, and others' benefit. 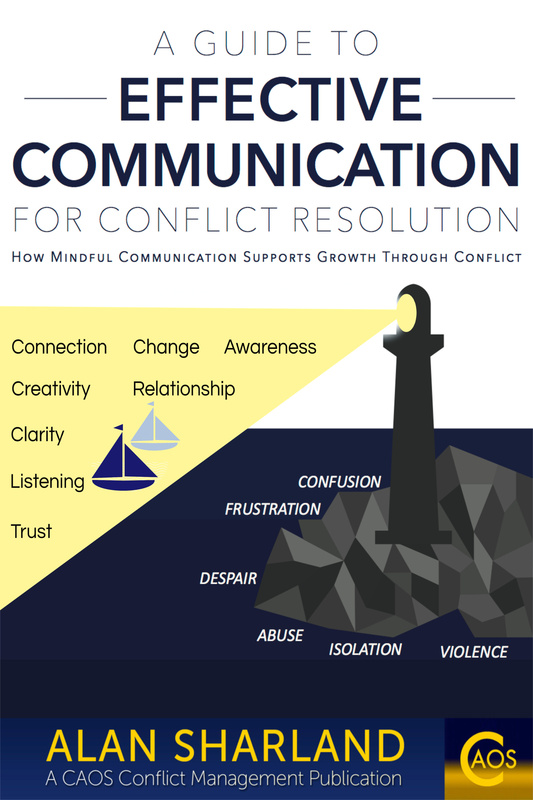 The Principles of Effective Interpersonal Communication are based on the Underlying Philosophies of Mediation that you can read about on the Conflict Resolution page.